Tabcorp (ASX:TAH) has harnessed the Cloud and iPads to help it address the huge increase in demand on Tabcorp's IT systems spurred by the Spring Racing Carnival and the Melbourne Cup. Speaking to CIO Australia, Tabcorp's wagering division CIO, Kim Wenn, said multiple load tests needed to be done to ensure Tabcorp’s IT systems could handle the huge influx of bets generated throughout the nearly three month long racing season. Combined with this increased load was Tabcorp’s introduction of iPad’s on the racetrack, a new iPhone app and live betting used for the first time during the racing season that stops the nation. 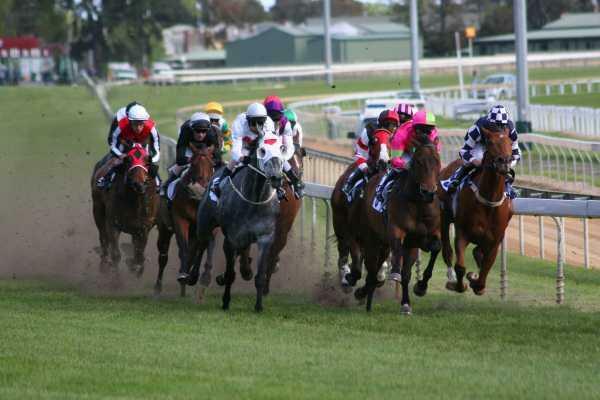 “Tabcorp aims to be at the forefront of wagering technology,” Wenn said. “We introduced the TAB iPhone Betting App in time for the Spring Racing Carnival and more than 100,000 Australians have now downloaded it. Wenn said her team outsourced its infrastructure to HP, its communications to Telstra and utilised the Amazon cloud for online load testing, protecting its communication channels through additional redundancy layers. Tabcorp’s IT systems processed more than 49 million transactions on Melbourne Cup day, with peak periods recording sales of 754 bets per second. Wenn’s IT systems also had to handle 535,000 unique site visits and more than 15 million page views. Wenn said the statistics show the volume of pressure Tabcorp's IT systems regularly face. Wenn said while new technologies played a major role in Tabcorp’s success during the Melbourne Cup, her team will continue to explore new technological boundaries. In October, Tabcorp managing director and chief executive, Elmer Funke Kupper, flagged mobile and online gambling as a major source of future profitability.